The second part of our chat with ex-Soccer AM and king of the banter merchants Max Rushden is here. There's a lot of chat on Max's career, his wikipedia page, his love affair with Barry Glendenning, the LDV Vans final, Michael Gash and the first of three football jengas (expect the others soon). 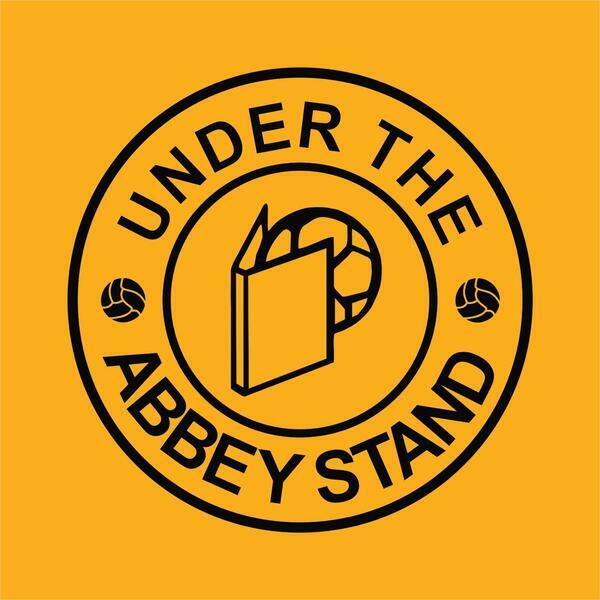 Get in touch with the pod with any questions or abuse: @AbbeyStandPod. Issue 2 of the fanzine is on the way, send us a message if you're interested in contributing in any way. Last-ditch Dunk, Derry leaves and is Dunne done?